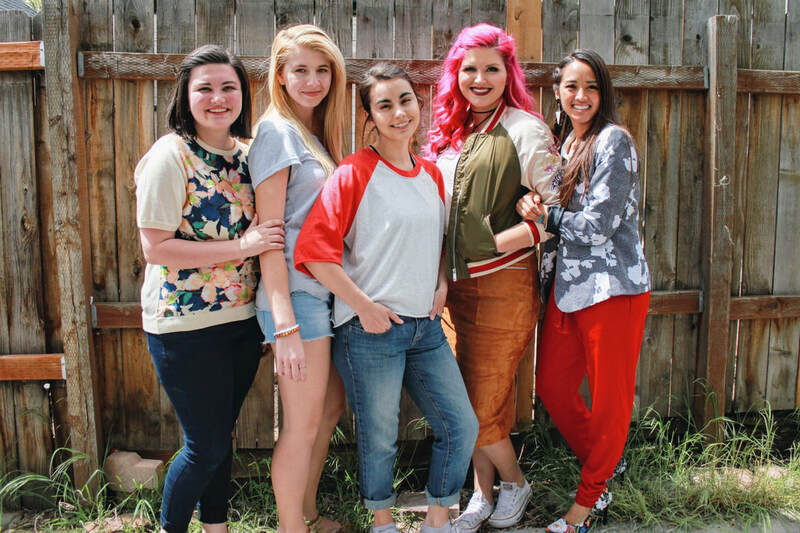 Apple Juice Productions is a group of female filmmakers dedicated to creating refreshing narrative stories for women, by women. As the technical director of AJP, Kailee has shot and edited several short films and web series including The Lily Evans film series (350K views), Stoneybrook Revisited and The Cate Morland Chronicles. One of her favorite parts of working with AJP is being able to work with and give women more opportunities in the film industry.